Acidosis is a condition of over-acidity in the blood and body tissues. When the body loses its alkaline reserve, pleomorphic virus, bacteria, yeast, and fungus take over and cause degenerative diseases such as, diabetes, cancer, aids, arteriosclerosis, arthritis, osteoporosis, chronic fatigue, etc. Acidosis may be caused by improper diet; kidney, liver, and adrenal disorders; emotional disturbances; fever; and an excess of niacin, vitamin C, and aspirin. The body heals best when it is slightly alkaline. To keep the blood and body tissue at an optimum pH, avoid acid-forming foods. Make sure your food intake is 80% alkaline, and drink plenty of water. Some alkali-forming foods include dark green and yellow vegetables, sprouted grains, legumes, seeds, nuts, essential fats (omega 3 and 6), and low sugar fruits like avocados and lemons. Alan & Connie Higley suggest flavoring your water with 1–2 drops of lemon or peppermint oil. Lemon has the ability to counteract acidity in the body. The citric acid found in lemons is neutralized during digestion, giving off carbonates and bicarbonates of potassium and calcium, which helps maintain the alkalinity of the system. 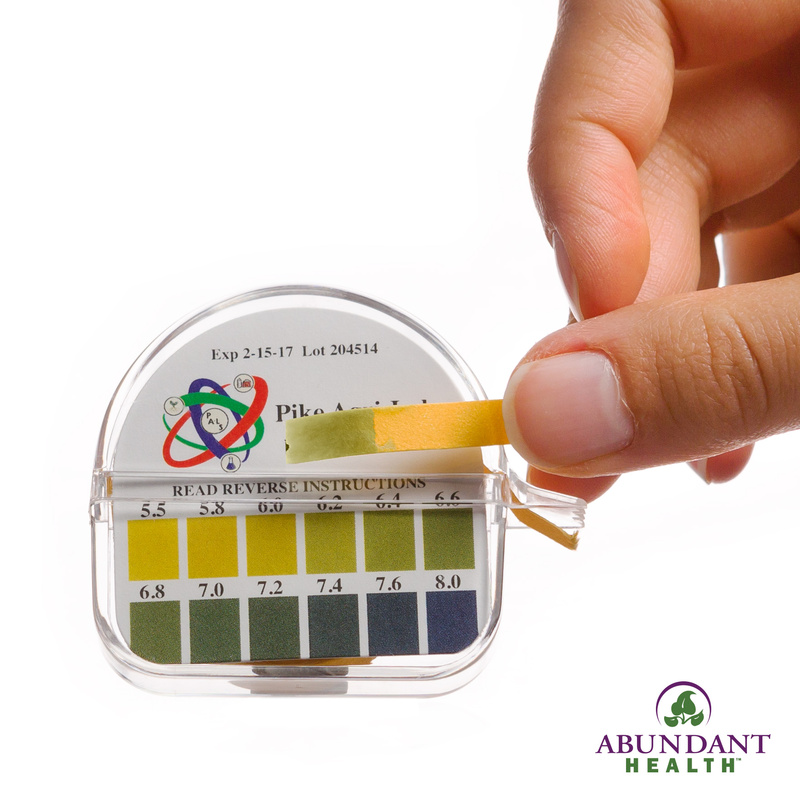 To find more information about pH balance, AbundantHealth4u.com has books, pH Test Paper, and other products related to this topic.